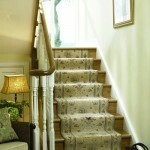 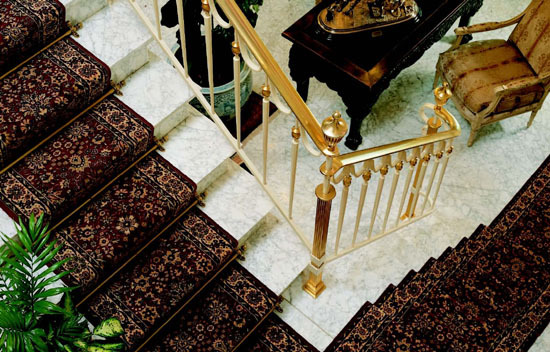 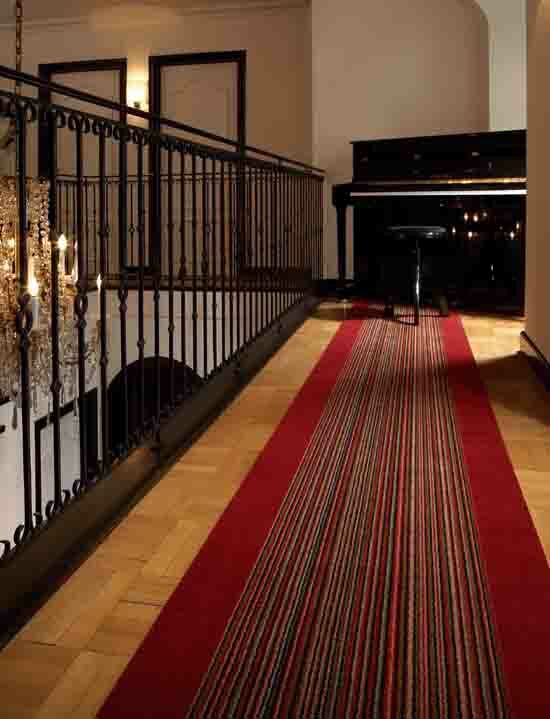 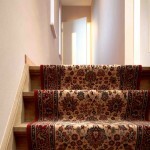 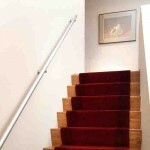 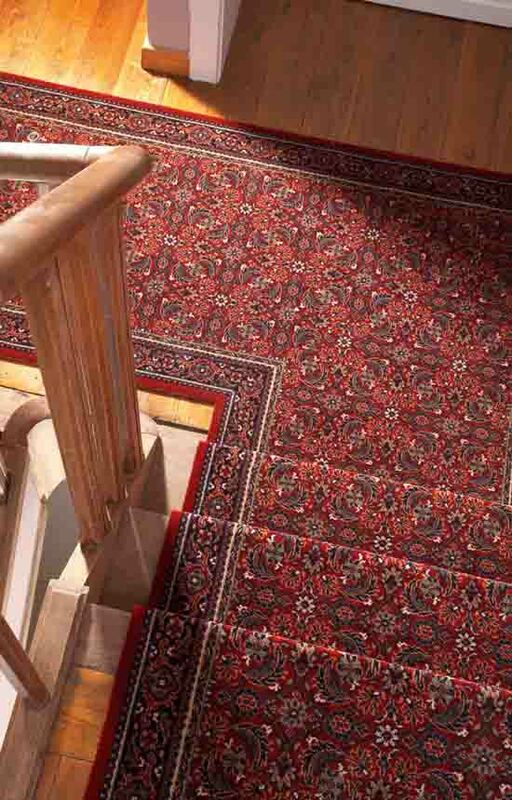 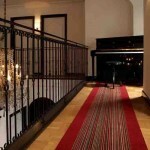 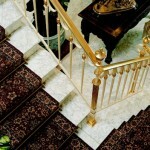 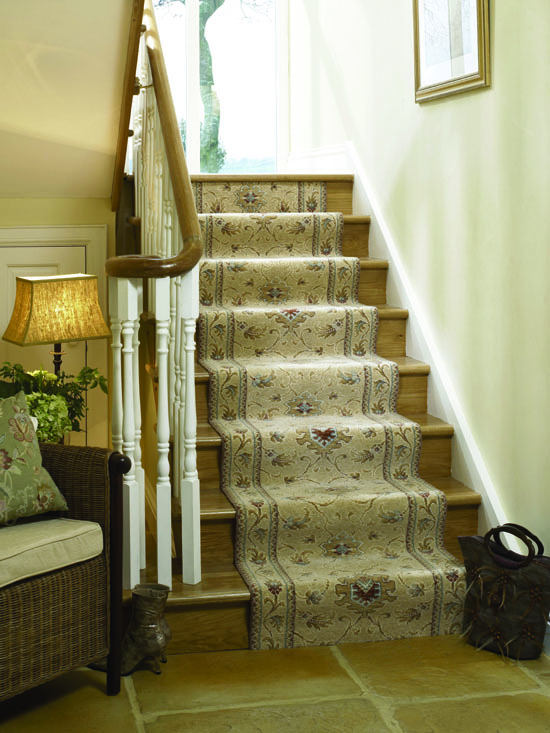 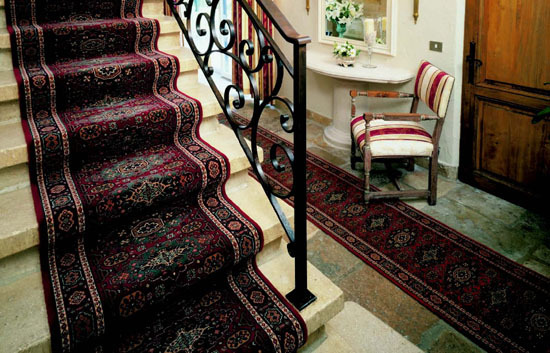 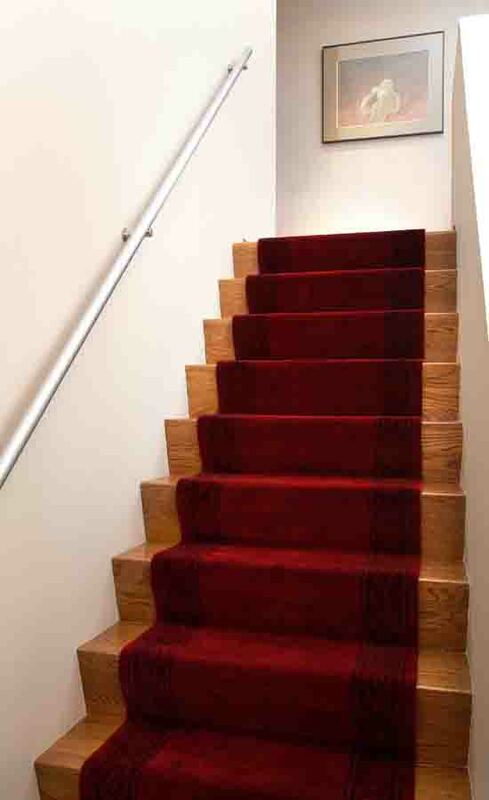 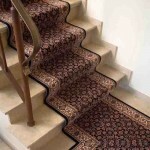 We can supply an extensive range of stair runners and carpet. 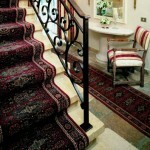 Designs vary from those based on traditional Persians to the modern contemporary look. 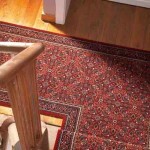 Many are available in multiple widths. 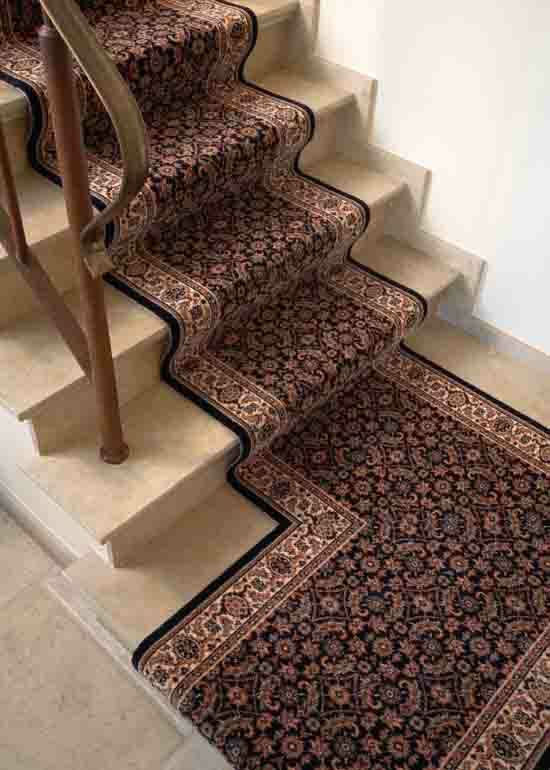 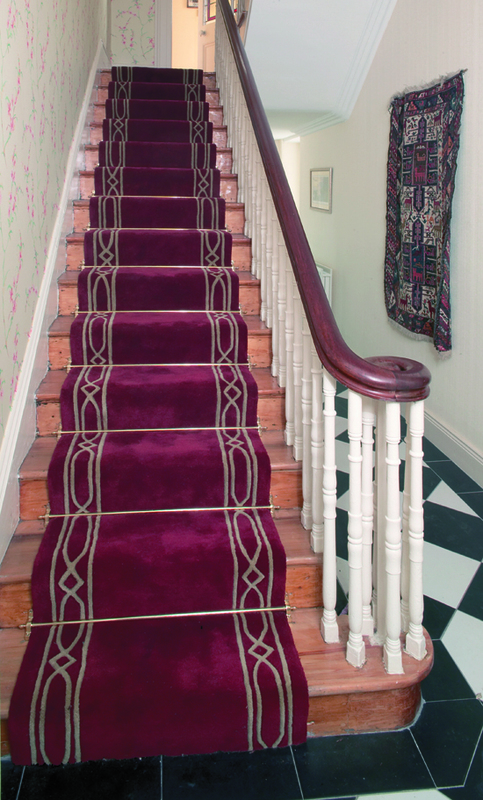 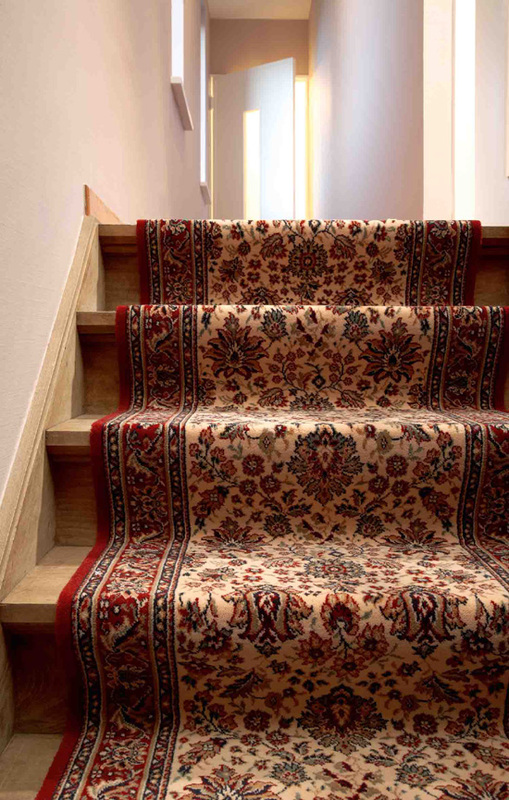 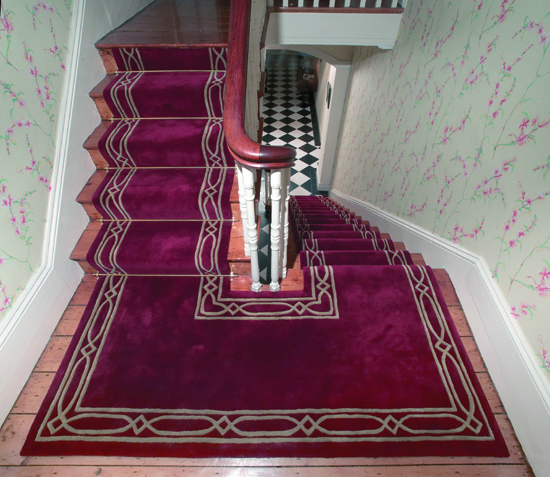 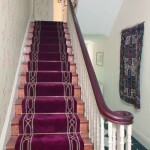 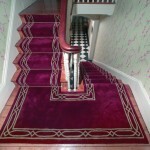 It is also possible to have your stair carpet made up in your own designs and colours, giving a unique look to your house.